The last stall on Amsterdam’s ‘floating flower market’ tourist attraction which actually sells made-to-order bouquets is closing down, Trouw reported on Tuesday. For years most of the 16 stalls have been selling pre-packed bulbs, wooden tulips and cheap souvenirs rather than flowers, but the area is still promoted heavily to tourists as a ‘world-famous’ attraction. ‘Rain or shine, this stretch of the Singel canal in the city centre is filled with the vibrant colours and fragrances of fresh flowers every Monday to Saturday – serving tourists and locals alike,’ says the Dutch tourist board. But Michael Saarloos, whose family began selling flowers on the market in 1943, says he has ‘had enough’ and is selling up. Ten years ago, he says, the market was busy in spring with people buying young plants for their balconies and gardens. Today, he says, the big groups of tourists who stand in front of his stall are making it impossible to serve his real clients. The flower market (bloemenmarkt) traces its history back to 1862, when flowers and plants were sold directly to customers from boats moored on the edge of the Singel canal. 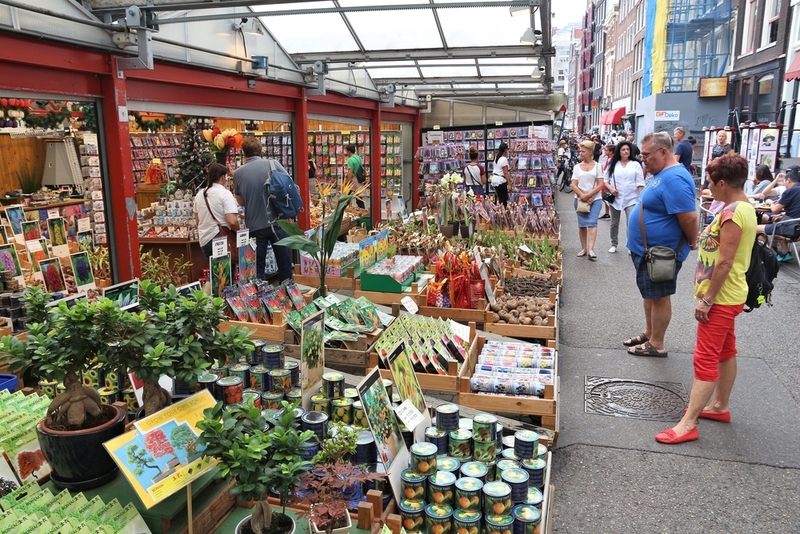 However, stalls selling tourist souvenirs and bulbs have now taken over, even though council rules say just 25% of the stall can be given over to non-plant related products. 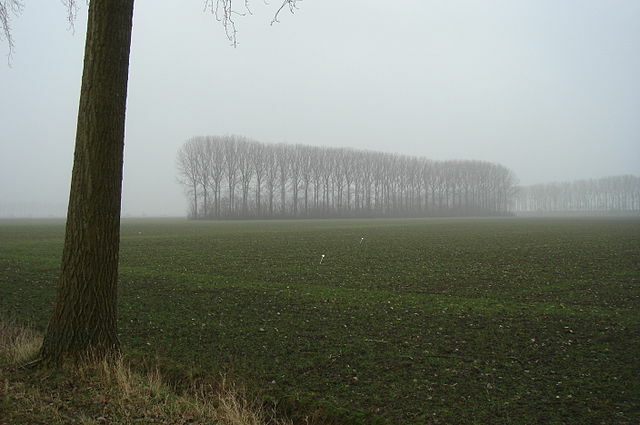 ‘No-one ever enforces the rule,’ Saarloos told Trouw. A spokeswoman for Centrum borough council told the paper that officials are not happy about the flower market either and want to make it ‘more attractive’. The fact that the last florist is leaving is ‘a real shame’, she said. Trouw says there is one other stall on the market which sells tulips, but most of the space is dedicated to bulbs.